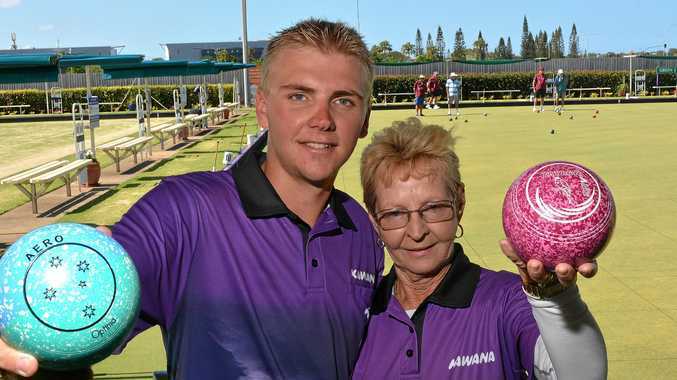 BOWLS: An Aussie rock anthem and an "electric” 13th man have combined to help Club Kawana record its "best-ever” win in its bowls history. 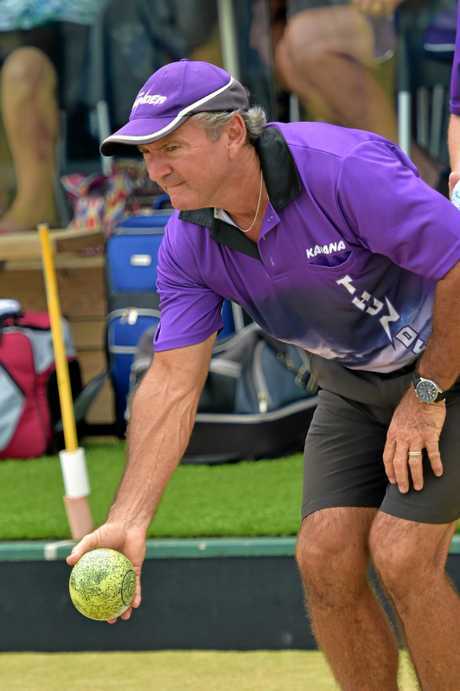 Last year, in just its second season in the Queensland Premier Bowls competition, Kawana shocked all in making the final, before going down to the powerhouse Helensvale. But on the weekend, armed with AC/DC's Thunderstruck, Kawana produced a true David-versus-Goliath moment against the Gold Coast side. The Hawks boast half of the current Australian side and a swag of international medals. Players include Australian reps Kelsey Cottrell, Aron Sherriff, Nathan Rice and Brett Wilkie. But despite the calibre of talent on show, Club Kawana roared home to a narrow 56-54 victory. "They told us last season was a fluke - a flash in the pan. They said we were 100-1 to beat them,” skipper Ian Schuback said. "We aren't 'no-names'. We are good club players, whereas they are full of rep players. Schuback said the energetic smash hit sent the pulses racing - for players and spectators. "At the opening and end of each rink, Thunderstruck is belted out. It's also on rotation every fifth song,” he said. "It seriously gets us going, and the crowd, too. It must be working. Club president Barry Wolgast, who is approaching 25 years at the helm, said it was one of their best performances. He said the near 200-strong crowd was "electric”, particularly when the calls of "You've been ... thunderstruck” rang out. "Helensvale are a powerhouse club and to knock them off, it's one of our best performances in history,” Wolgast said. "It's a remarkable result. And we repeated it the next day against Belmont. Schuback reserved praise for Maz Everton, Richard Strawbridge, Danny Barrett and Jade Dawe's highly impressive displays against the best of the best. Despite the monumental win, Club Kawana players' feet are remaining grounded. They face competition leaders Victoria Point Magpies at the weekend. "I look at it like tennis: we have just broken serve. If we can hold serve, it's then a flying start,” he said.